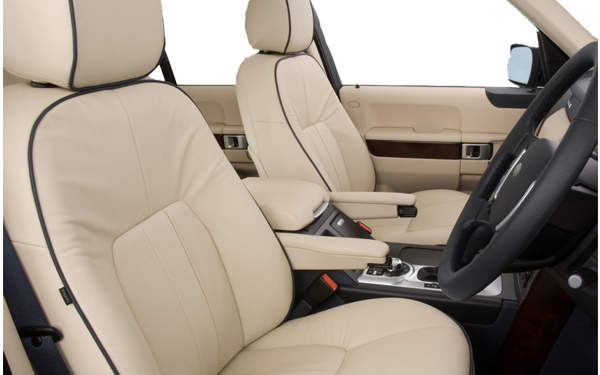 The Range Rover has always been a classic, a car that is appreciated by those who love to tread on the uncharted roads. It has taken around 4 decades for the fourth and the latest generation of the car to be launched and it has certainly been worth the wait. The brand is famous for the abilities and strength it promises. The years and years of research and development that has gone into the car will definitely show. 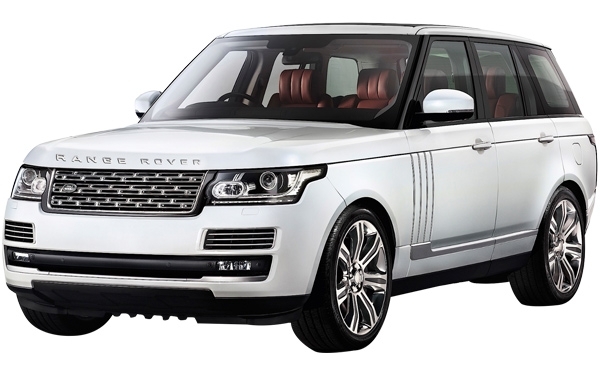 The car is priced at a whopping Rs.1.72 crores.The new 2013 model of the Range Rover is wider, longer and taller. It is capable of going through tough streams of water and able to handle a much rougher terrain. But the only changes to the car have not been on the outside, there has been considerable change happening to the interiors of the car as well. 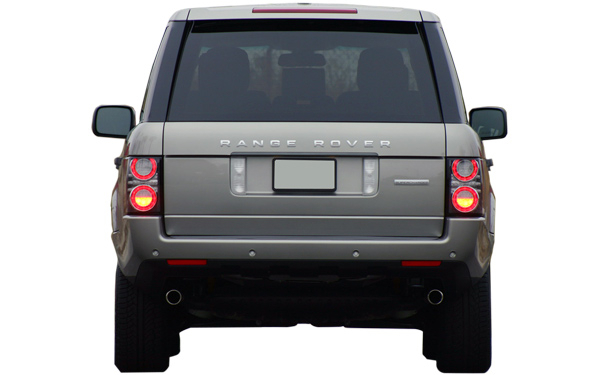 The new Range Rover was expected to have a giant development when it comes to the engine models and the performance of the car. The car has lighter, yet powerful engine. 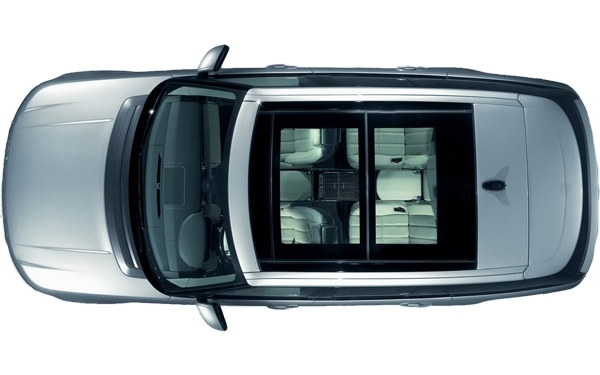 There are two engine variants- the petrol and diesel engine variant. The diesel engine is the 3.0 liter TDV6 engine. It can actually match the older TDV8 model when it comes to performance. The engine is capable of delivering 600 Nm of torque and peaks at a 258 Ps of power, maximum. When paired with the latest, ZF-8 speed automatic gearbox, the car becomes a force to reckon with. 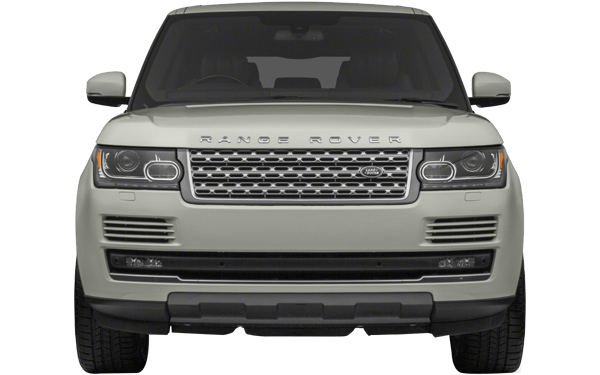 There is another diesel engine option- the 339PS 4.4 liter SDV8 super diesel engine that has, in fact, been delivered only for the Range Rover. The car can make around 0- 100 kmph in 6.9 seconds. This model can generate a torque of around 700 Nm.The petrol engine variant of the car is a 5.0 liter LR V8. The car can get a peak torque of 510 Nm and generates a peak power of 375 Ps. This engine also comes with the 8 speed Zf automatic gearbox. This is the supercharged engine that is capable of delivering maximum power at all speeds and terrains. The top of the line model of the car comes with a supercharged V8 engine which can generate 510 Ps of power and a peak of 625 Nm of torque. This engine variant can cross the 0-100 kmph mark in 5.4 seconds! 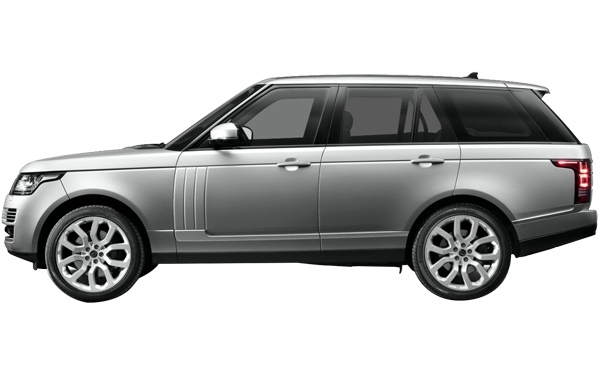 The car maintains its original Range Rover looks. 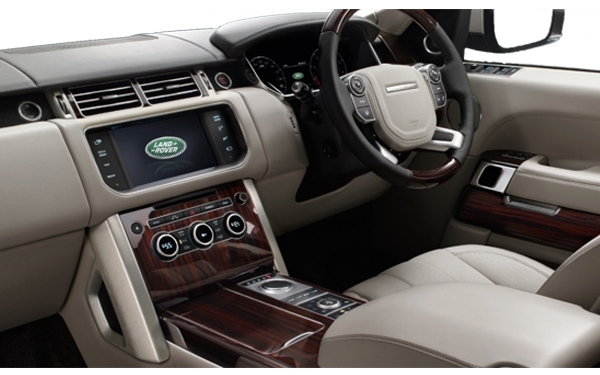 The car combines a lot of horizontal and vertical elements that one has come to expect of all the Range Rover models. The dashboard layout has changed a little, the steering wheel has gotten a greater hold and the number of switches on the dashboard has also been halved, providing for less clutter within the car.The car also has a digital instrument cluster, touch screen, 27 speaker Meridian audio system, perforated leather seats, low carbon emission, etc. 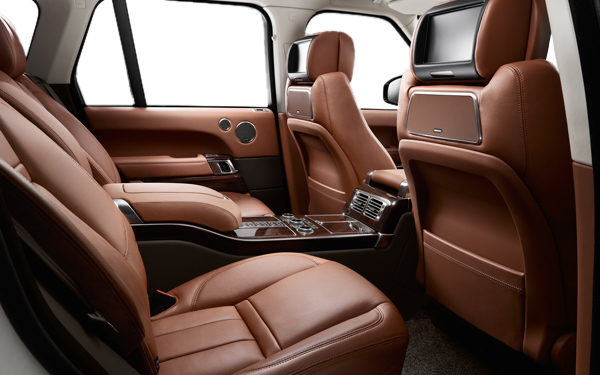 One can also choose from a lot of bespoke options for the car. 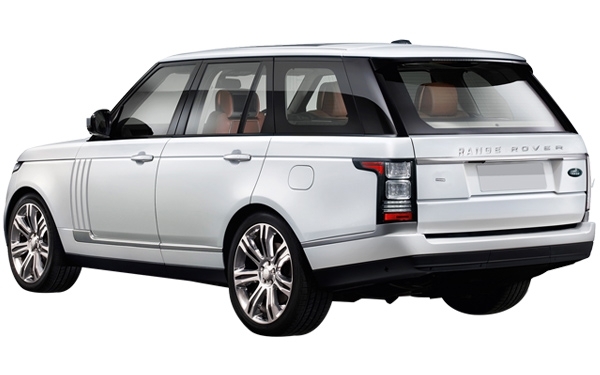 The new 2013 Range Rover is all about the chassis and the finish. The changes made outside are not that apparent and it will still take only one look for a person to recognize the car. The changes include an increase in the length, width and breadth of the car. The split tail gate has also been carried on. One of the biggest changes in the car is the addition of an aluminum based monocoque chassis. If you want a car that handles almost all terrains and will take you to places that other cars will not get to, then this is the car for you. Stunning Early Bird Offers in April 2019: Budget Friendly Smartphones !